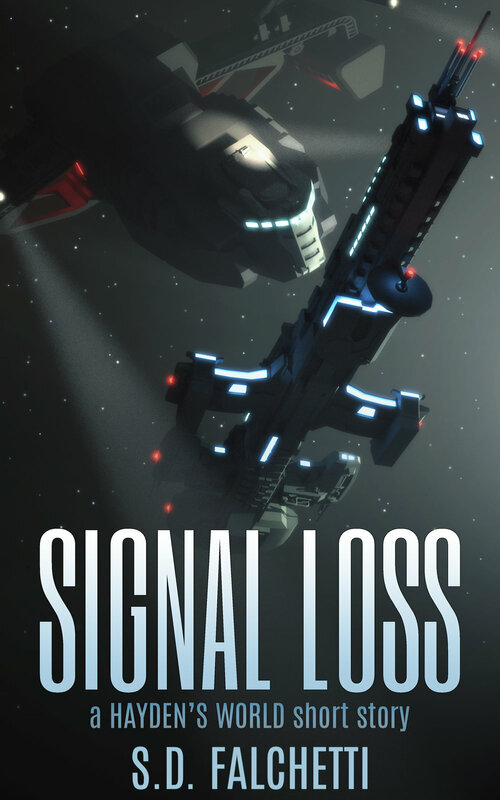 In the Hayden's World series, each story follows a particular pilot's adventure, whether it's James Hayden trying to get humanity interstellar in 43 Seconds and Erebus, Kyan Anders surviving a deadly encounter at the solar system's edge in Signal Loss, or Jia Xu thinking her way out of Uranus's icy skies before her time runs out in Aero One. Hayden's World is hard science fiction. You'll find stories underpinned with science and characters who MacGyver their way out of situations. If you like stories like The Martian (Andy Weir), Red Mars (Kim Stanley Robinson), Seveneves (Neil Stephenson), or Proxima (Stephen Baxter), you'll probably enjoy the Hayden's World series. Want to try before you buy? Read the first chapter of each story here.